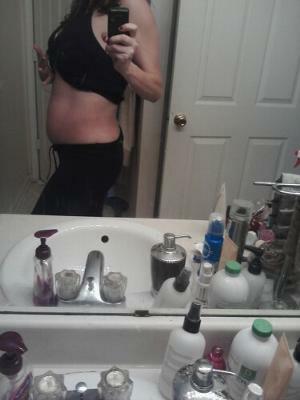 21 weeks pregnant with boy/girl twins. I have gained about 17 pounds so far. I have two boys, one who is almost 15 and one who is almost 8. It's exciting to finally have a girl! And, twin pregnancy has been so much different than a single one!